Use the BigEasy® Rescue Breathing Mask Belt Pack to store your BigEasy® separately from your other lifeguard essentials. A dual zipper pocket allows storage of your complete BigEasy® mask inside the pouch, or in a rescue-ready position with valve exposed. Simply slip the belt loop onto an existing Lifeguard Fanny Pack or belt. 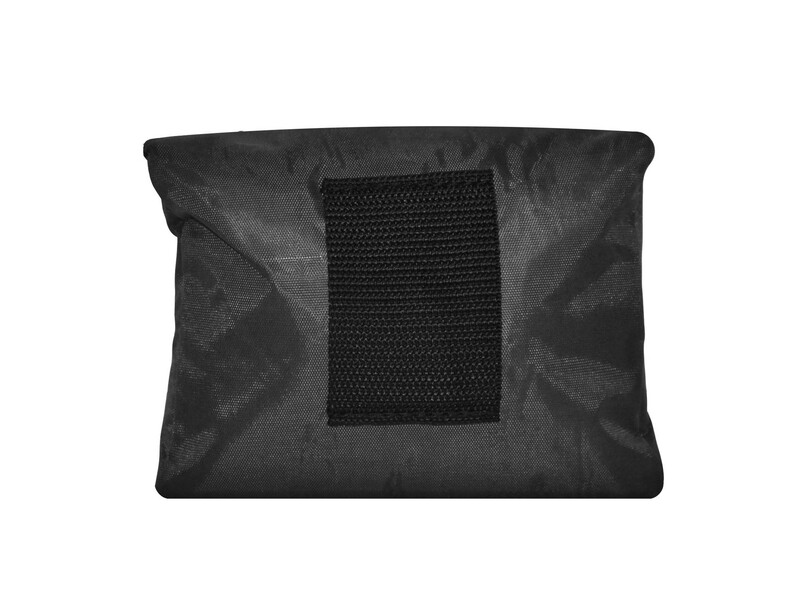 This pouch also features drainage at the bottom, allows additional air flow; and if submerged, allows reduced weight and drying time.